NO. 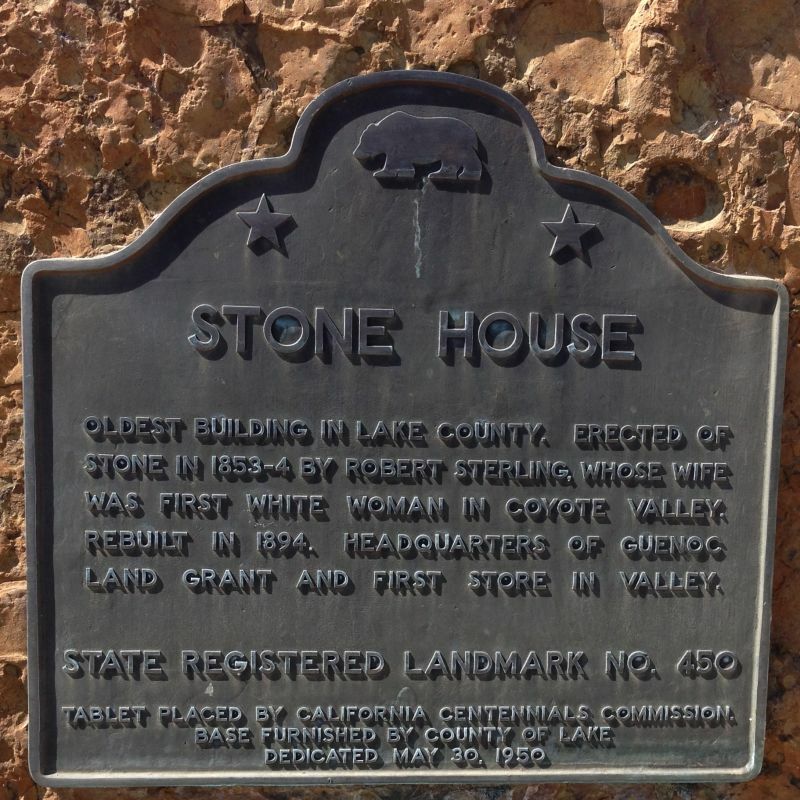 450 STONE HOUSE - Oldest building in Lake County, the Stone House was erected of stone in 1853-54 by Robert Sterling, whose wife was first non-Indian woman in Coyote Valley. 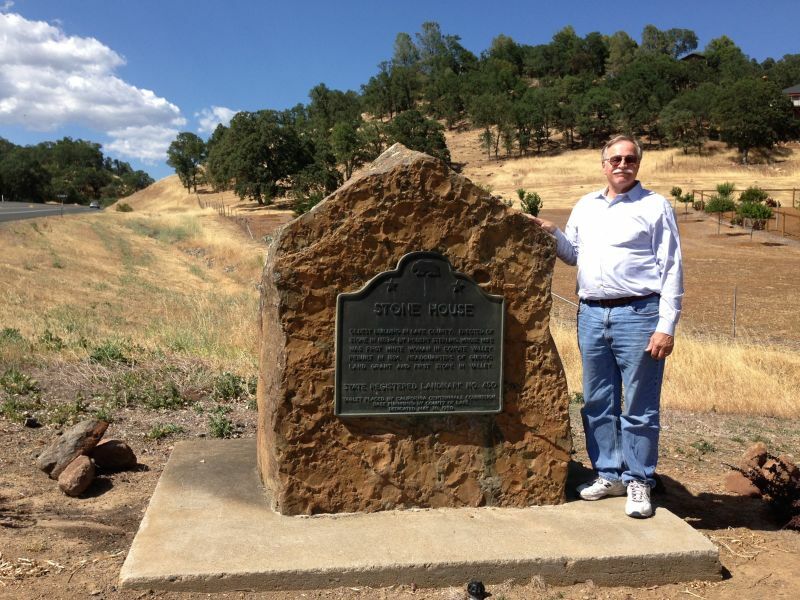 It was rebuilt in 1894 and served as headquarters of the Guenoc land grant and the first store in the valley.